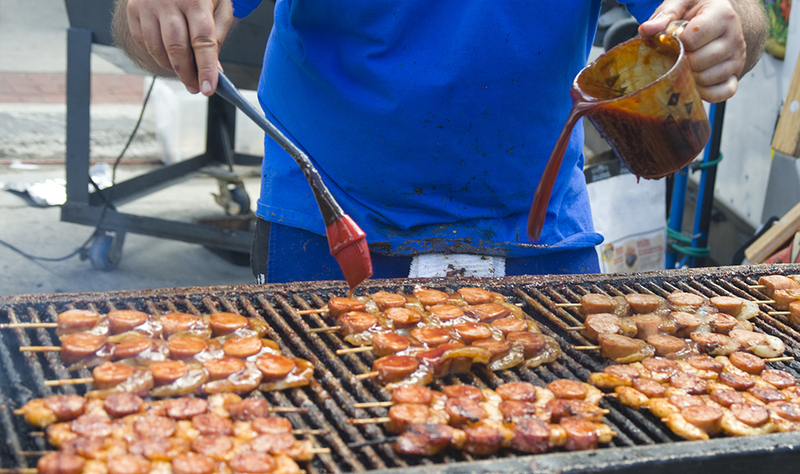 If 200 pounds of shrimp prepared nearly every way imaginable, every day, for four days straight, is your idea of a fun weekend, the 48th Annual National Shrimp Festival, October 10-13 is a must-attend event! The event frequently attracts over 300,000 visitors to Gulf Shores, AL from around the world to enjoy shrimp of course, but also a wonderful celebration of food and fun. Aside from the shrimp, the festival's incredible selection of seafood is sure to include crab cakes, conch fritters, lobster, and cajun pistols, to name a few items. The weekend features seafood sampling, cooking demonstrations, and the annual Restaurant Challenge, where the region's best chefs compete for a coveted spot at the World Food Championship. The festival includes over 100 hours of entertainment, almost 300 vendors, art, shopping, and even a few sporting events such as a 5K and a golf tournament. Best of all, the admission to the festival itself is FREE for everyone. Festival location: The festival is held at the public beach access in Gulf Shores where Hwy 59 ends and intersects with Hwy 182. Festival parking: Parking is first-come, first-serve in and around the area, but it is highly suggested that your groups take advantage of the B.R.A.T.S. shuttle service to get to and from the festival.